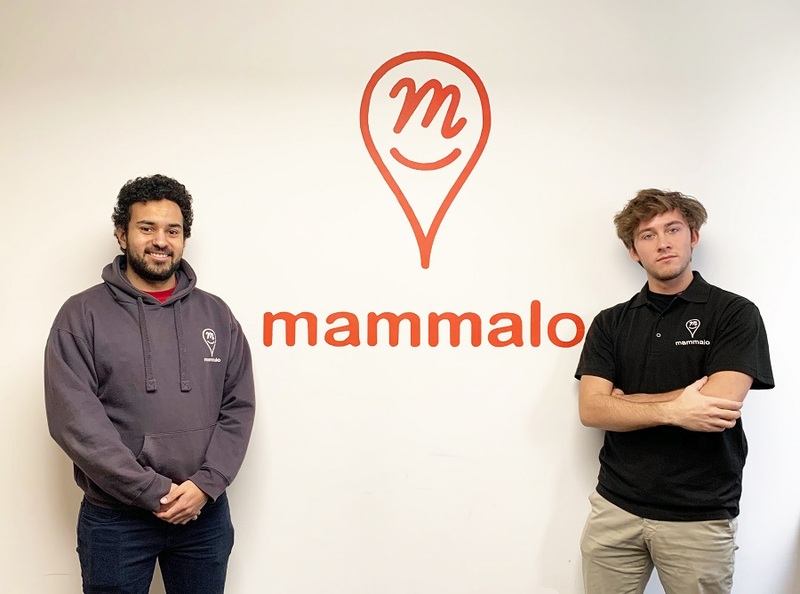 Former Birkbeck students teamed up to start Mammalo – a startup that connects London’s population to hundreds of verified industry professionals. Maxime van den Berg, former MSc Management with Business Strategy and the Environment student, and Andrea Armanni were just as eager as many students here at Birkbeck to start their own company. During their studies, they found the time to plan and implement a brand new idea known today as Mammalo. As a quick introduction, Mammalo is an online marketplace to quickly search and book any professional services. Conversely, if you have any skills that you want to make money out of, you can create a personal profile and list your skill in order to get exposure to people looking for your service. An idea is only 10% of the solution; the execution will determine your success. Carefully consider your business model and competition. Failing to plan is planning to fail, after all. Lastly, knowhow encompasses what you have learned in university, in the workplace and in life. You need to have some basic knowledge to get a company physically started. If you don’t have this knowledge, be curious! There is always room to learn to do what you cannot today. This is an example of a success story in which students have used the knowledge they have gained to pursue a dream of starting their own company. So, if you have some time feel free to check out the platform on www.mammalo.com and signup today! They can use all the feedback they can get and would hugely appreciate your thoughts. Maxime will be coming to Birkbeck to share his start-up story soon – look out for the event details when they go live here. Category: Business Economics and Informatics, College Tags: entrepreneur, innovation, London, start ups by Louisa.